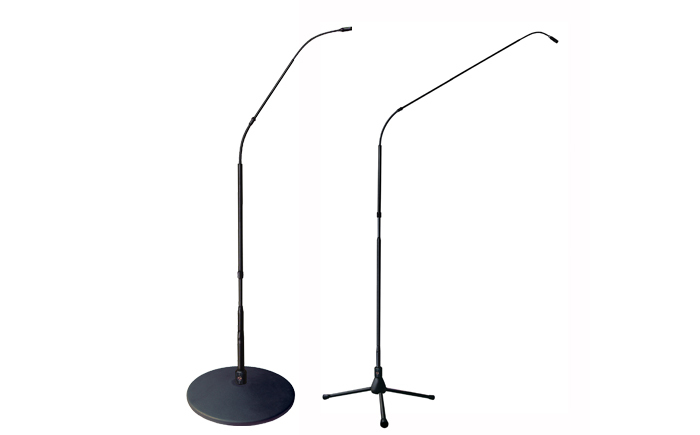 The Earthworks FW430 FlexWand™ Series 4’ integrated microphone systems are floor stand solutions designed for instrument miking applications. When you do not want to compromise appearance for sound quality, the FW430 FlexWand™ provides the best of both worlds. 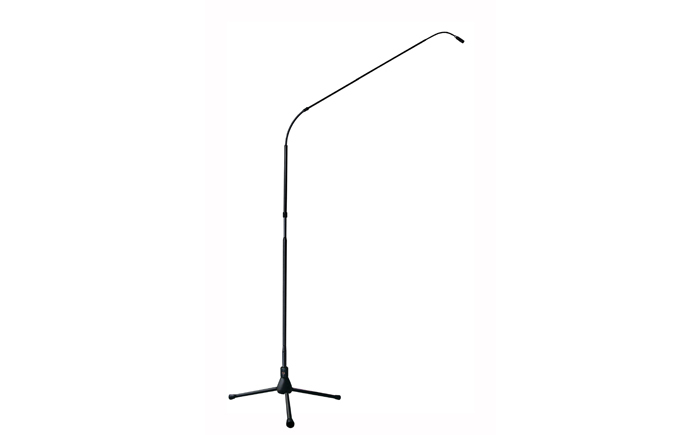 Combining a 30kHz cardioid microphone, low profile microphone stand and boom as a single freestanding unit, the FW430 delivers a low profile and flexible miking solution for instrument and vocal applications. 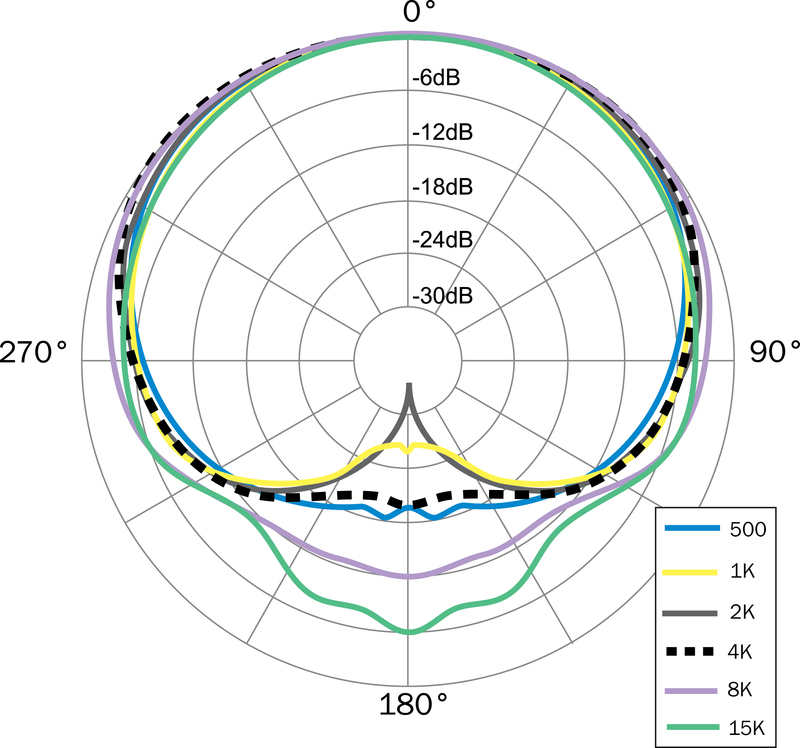 Its near-perfect cardioid polar pattern is consistent across all frequencies, which simplifies microphone placement and and ensures more gain before feedback. 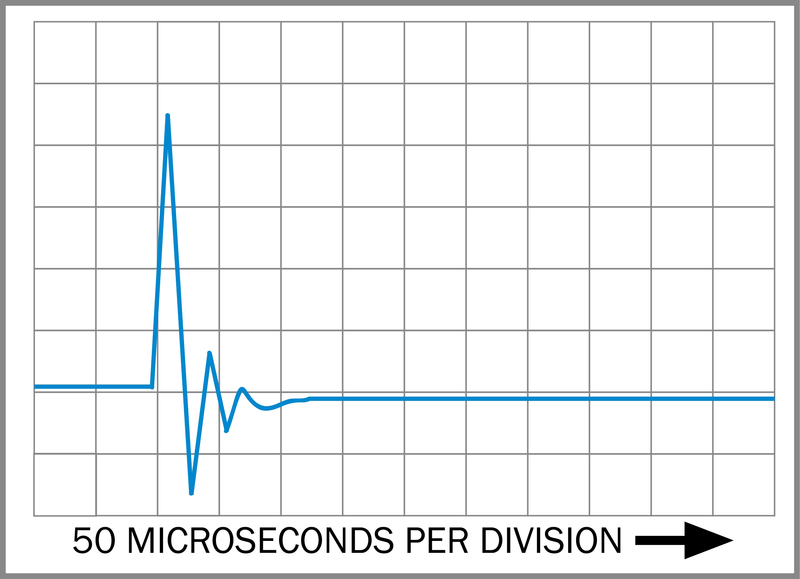 With 32dB of rear rejection, it is ideal for live performances where there may be bleed from surrounding instruments. Additionally, the FW430 FlexWand’s wide coverage area allows for the use of fewer Earthworks microphones with better coverage and sound quality. With a low noise floor and extended frequency response, the FW430 is ideal for a wide variety of instruments, both in the studio and live onstage. Beyond its improved audio performance and coverage, the FlexWand™ is designed with functionality in mind. The microphone head can be positioned as high as 4’ 7” feet and as low as 10 inches from the floor or anywhere in between, allowing a nearly unlimited number of microphone positioning options. Additionally, there are no visible wires or cables above floor level. Instead, the microphone cable plugs into the base of the microphone, making it incredibly low profile and clean. 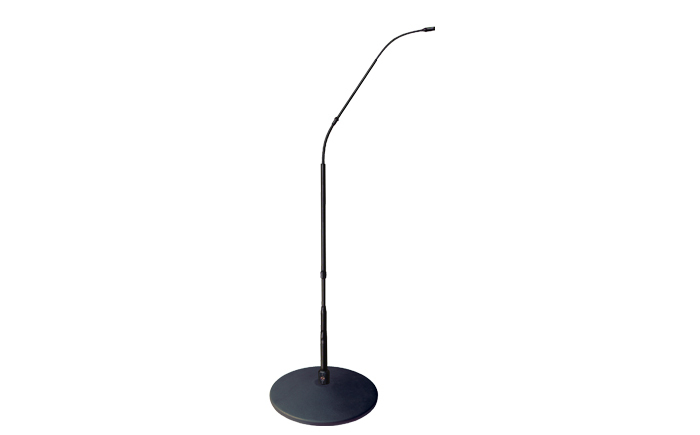 Standing 4’ 7” tall (m) and measuring just .75 inches (19mm) at its widest point, the FW430 FlexWand™ provides both height and a very low profile appearance, virtually disappearing from sightlines in the audience or on camera. The FW430 incorporates a large flex section near the center of the stand that couples the stand and the wand, allowing you to adjust the microphone from its tallest height at 4’ 7” (1.4m) to 10” (0.25m) above the ground and anywhere in between. The mini-gooseneck between the end of the wand and the microphone head lets you precisely and quickly position the microphone for optimal coverage. The sturdy cast iron base provides enough weight so that there is no concern of the FW430 FlexWand™ falling over if it is bumped into. Rather, the microphone easily stabilizes itself. Optional 2 and 3 foot extensions available separately for added height. The FlexWand™ microphones have cast iron or tripod base options. 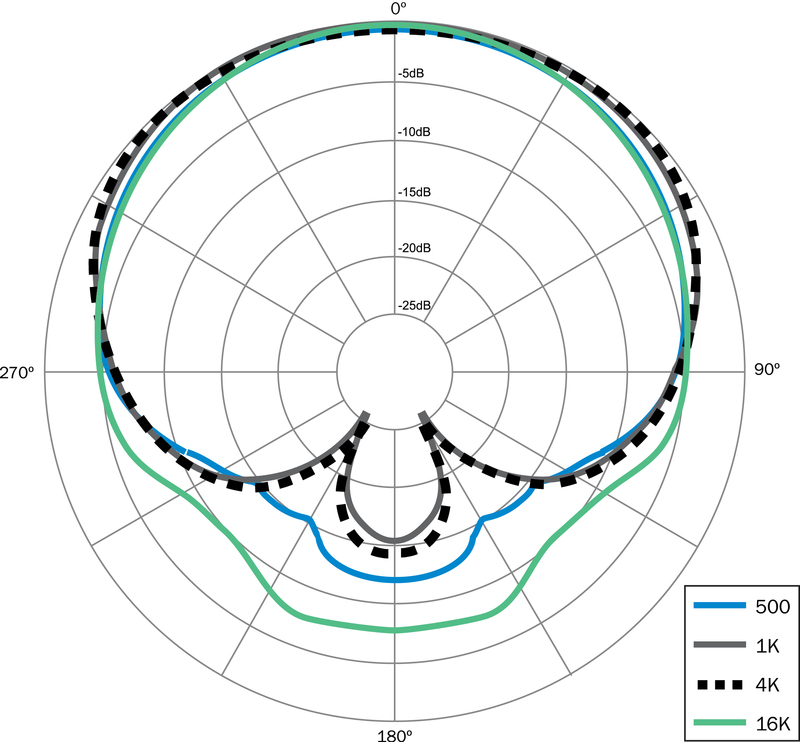 Available in cardioid or hypercardioid. Matched pairs available.